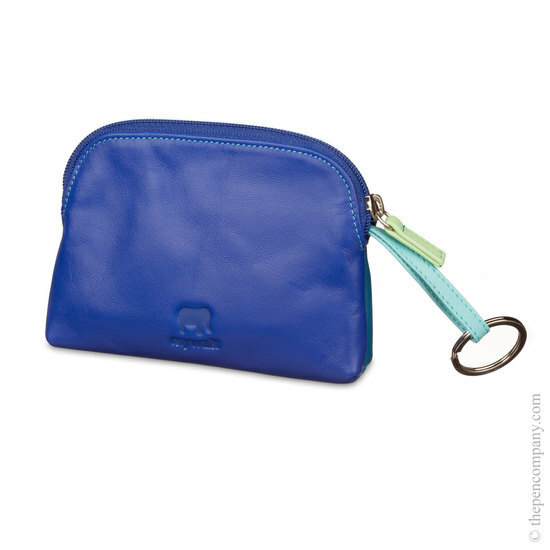 A Mywalit favorite, the Large Coin Purse is both attractive and practical. 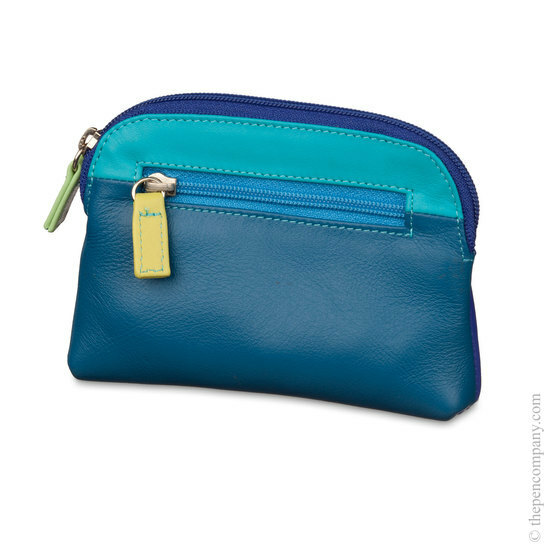 As well as a classic zip coin purse, it has an attached key fob, slots for three cards and a separate outside zip pocket for separating special items. 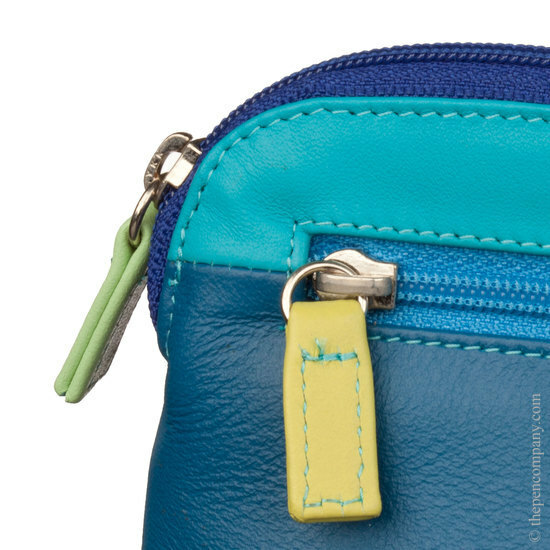 Carefully made from fine, soft nappa leather, the Large Coin Purse is available in a large range of vibrant colourways.